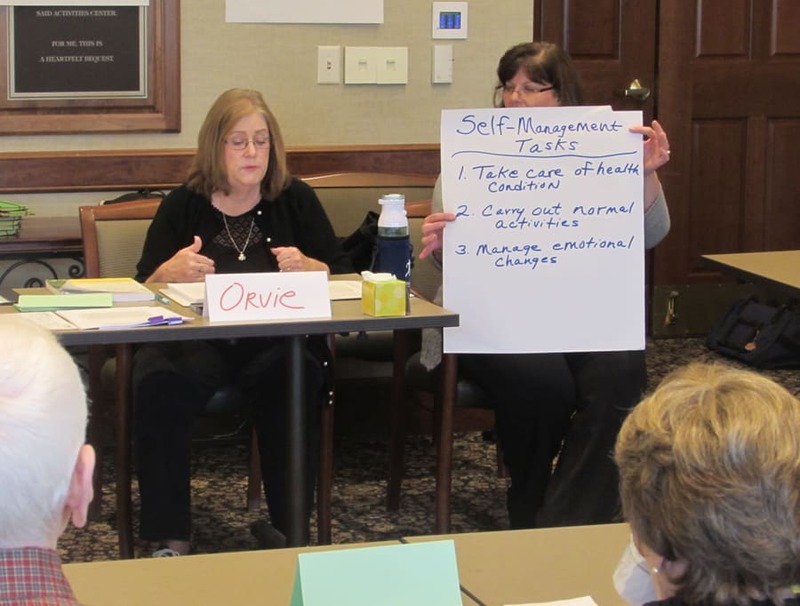 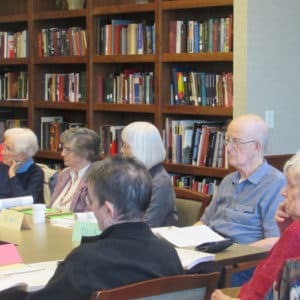 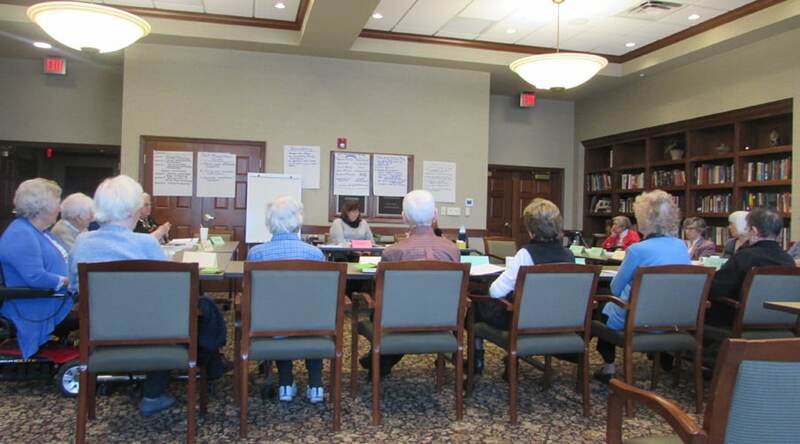 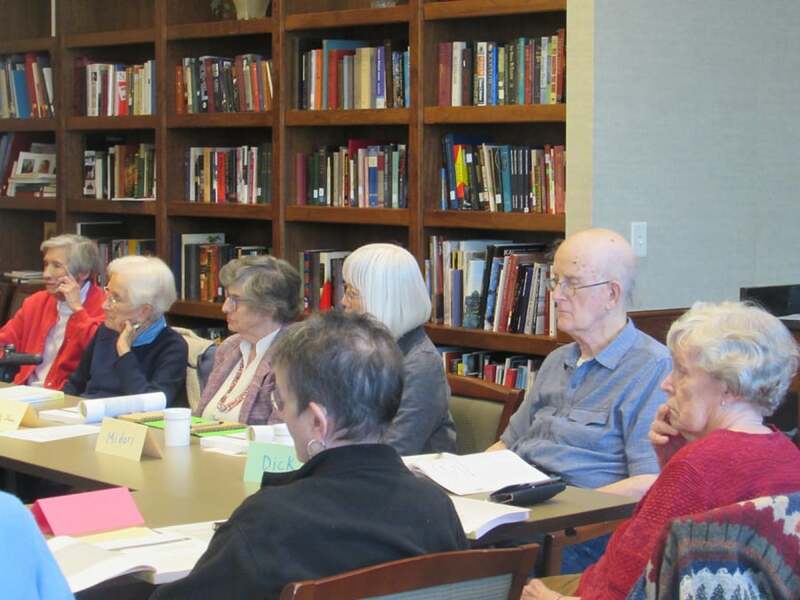 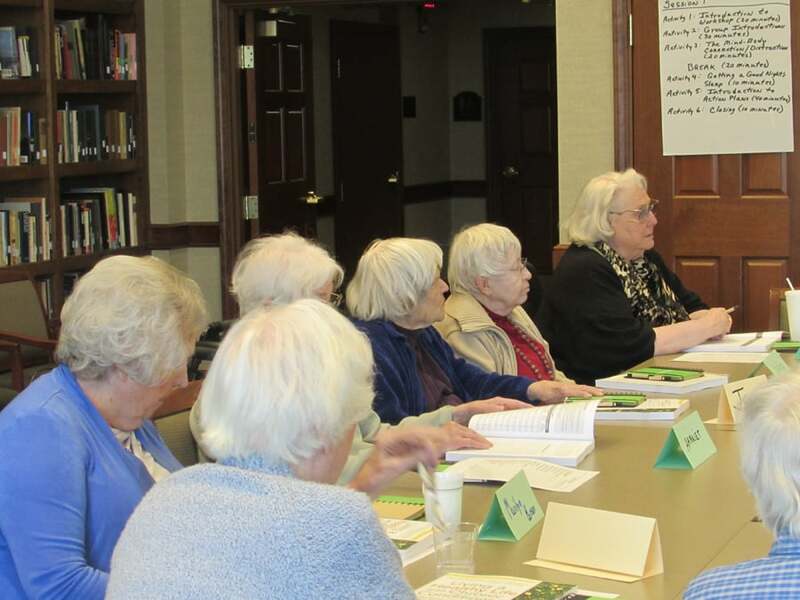 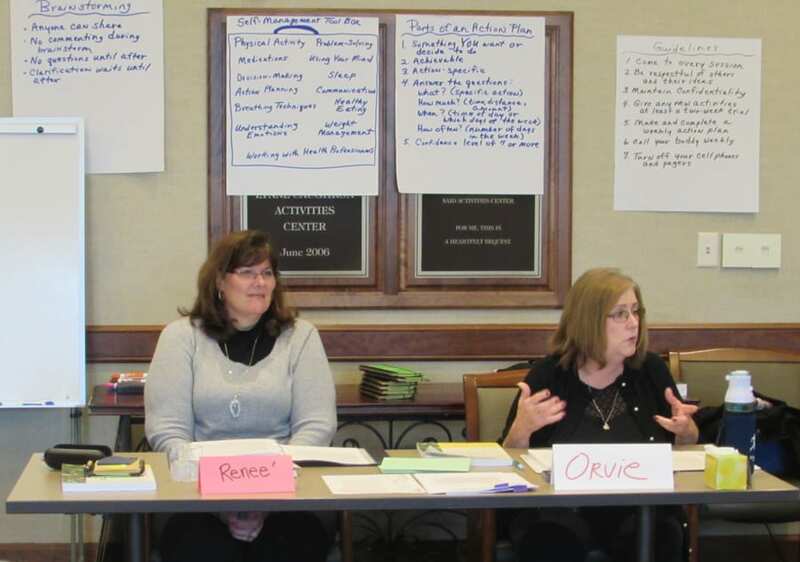 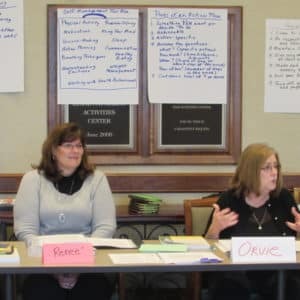 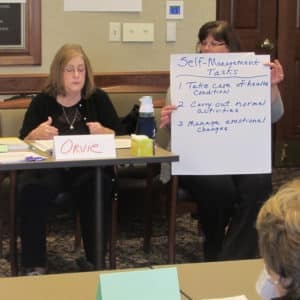 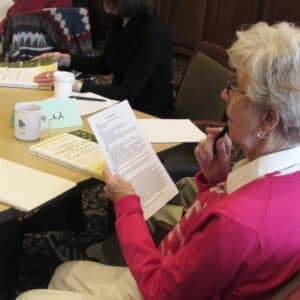 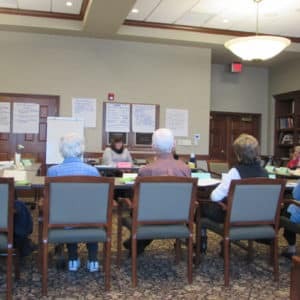 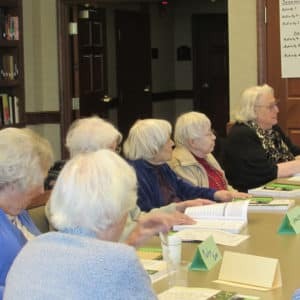 Saint Luke’s and BSP offered our residents an invaluable six-week workshop designed to help manage chronic illness with topics ranging from managing emotions to problem-solving to increasing strength and stamina. 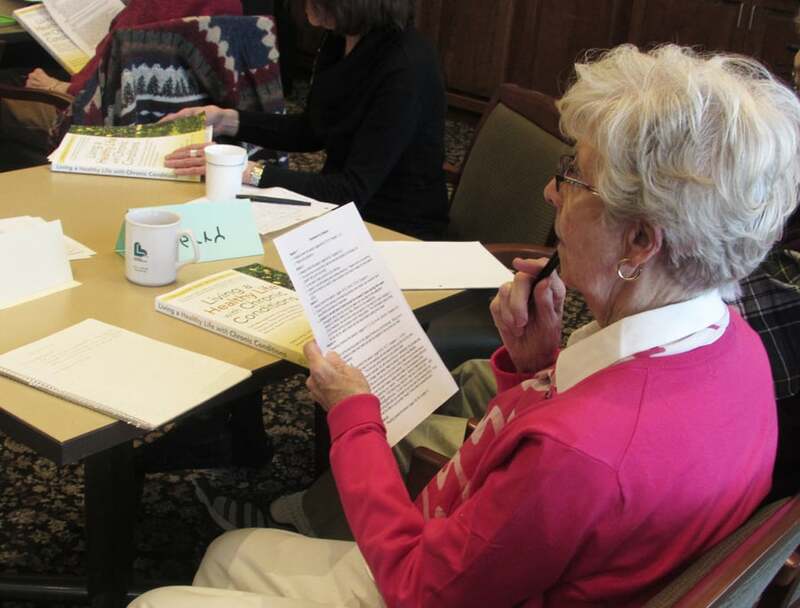 We were off to a rousing start with a full class of 18 dedicated participants! 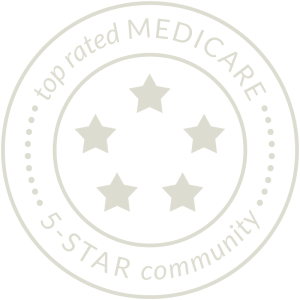 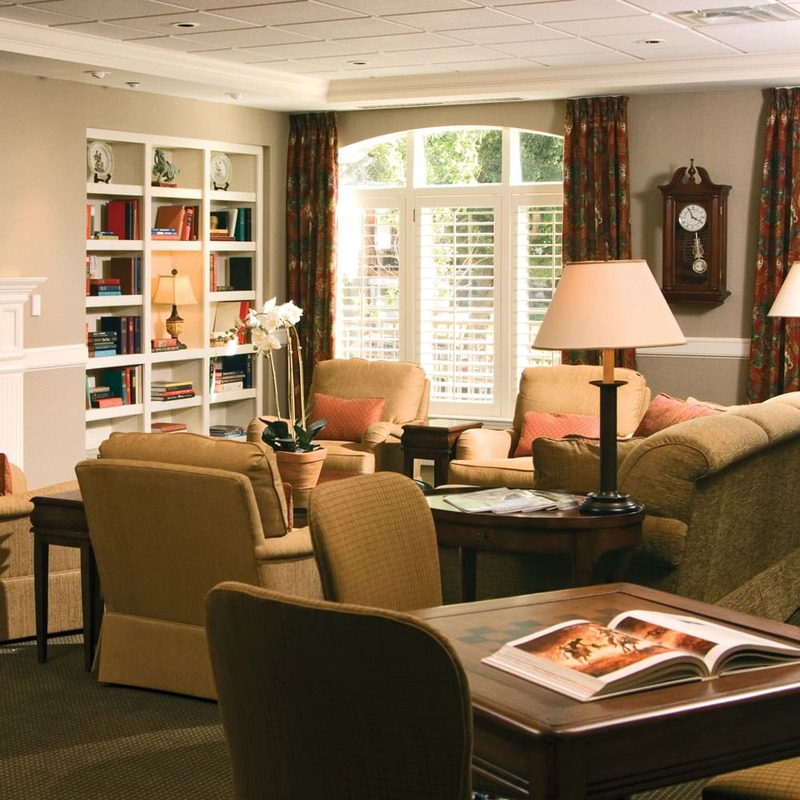 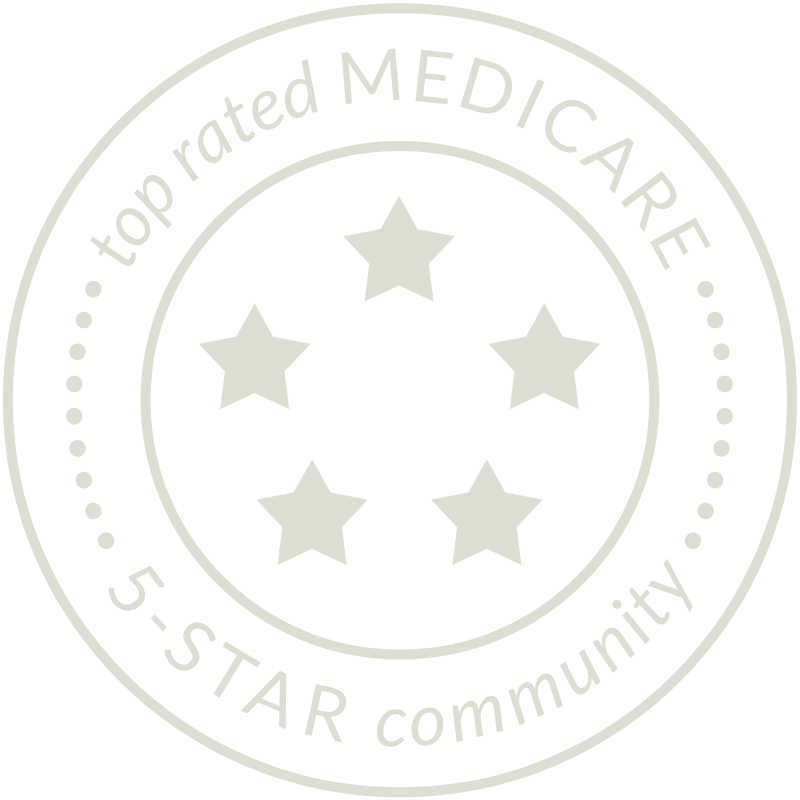 Another benefit of our affiliation with Saint Luke’s Health System!